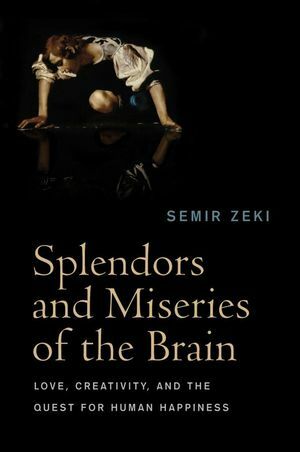 Splendors and Miseries of the Brain examines the elegant and efficient machinery of the brain, showing that by studying music, art, literature, and love, we can reach important conclusions about how the brain functions. Semir Zeki is a visual neurobiologist in the Department of Cognitive Neurology at University College London. Zeki has pioneered the study of the primate visual brain and furthered research on how affective states are generated by visual inputs. He has published extensively in his field, including the books Inner Vision: an Exploration of Art and the Brain (1999) and A Vision of the Brain (Wiley-Blackwell, 1993), and has also co-authored a book with the late French painter Balthus, entitled La Quête de l’essentiel (1995).